The benefits of going in-roof when installing your solar panels are endless. Not only is it possible to save money on roof tiles, you will also be a proud owner of the best possible looking system available. No matter which solar panel you decide on, GSE’s In-Roof Kit is able to integrate almost every panel on the market into your homes roof. To Request a quote for your GSE In-Roof Kit, Contact Us Today. Integrating panels into your roof should be quick, simple to install and non disruptive to your daily routine or on-going building project. A typical 4kW installation using the GSE In-Roof kit will take on average 1 hour per kW. GSE In-Roof Kits are guaranteed for 10 years and are designed to fit any roof type, maintaining 100% water tightness no matter what size solar photovoltaic system you have. Every single component of the kit is also recyclable. 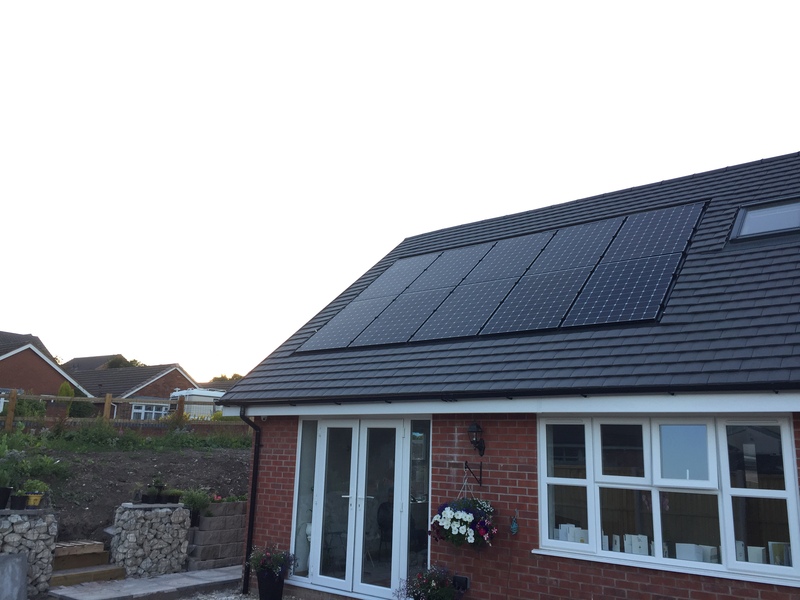 With GSE you have the ability to integrate a solar panel of your choice into your roof, not only this but the team at Hero Renewables will be able to provide you with a design that fits you, which utilises the space you have to give you the best possible return on investment. All products certified under the Microgeneration Certification Scheme are heavily tested to EU regulations which ensure they are safe to use, support quality manufacturing processes and are fit for domestic and commercial use.